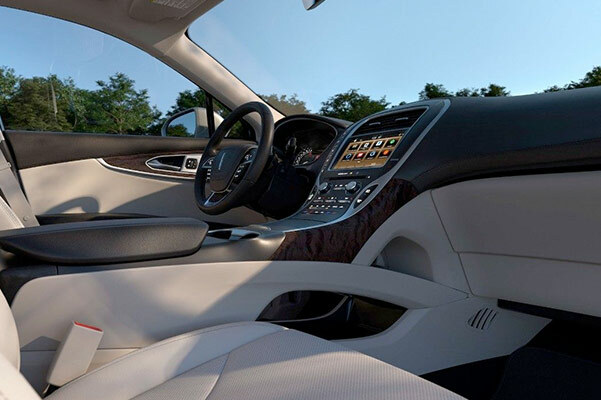 Embark on a new odyssey when you lease or finance a 2019 Lincoln Nautilus SUV. The new Lincoln Nautilus commands attention with its unique Lincoln signature grille and cuts through the wind with its sculpted and aerodynamic design. 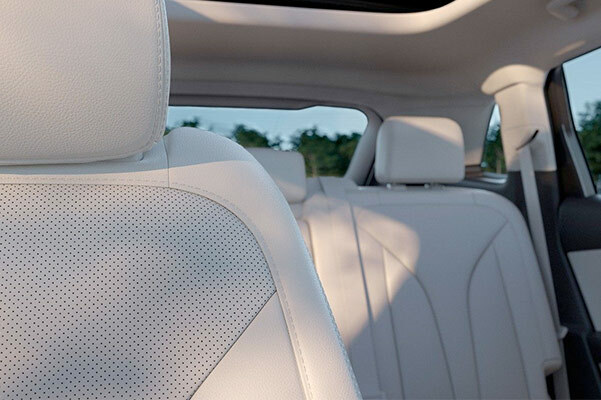 This Lincoln crossover boasts reimagined comfort and performance features, so schedule a test-drive at our Lincoln dealership near Sanford, FL, to experience its capabilities firsthand. Our Lincoln sales team is ready to help you buy or lease a 2019 Lincoln Nautilus near Sanford, FL. Parks Lincoln of Longwood has the 2019 Lincoln Nautilus for sale, so hurry into our Florida Lincoln dealer to buy or lease a 2019 Nautilus SUV near Sanford!